Uno de los descubrimientos que he hecho este año y que más me ha gustado. 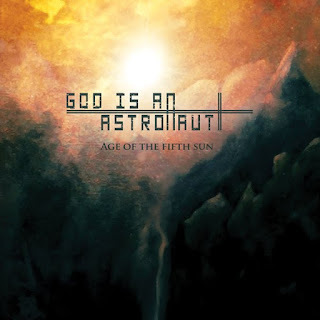 God is an Astronaut es una banda irlandesa de post-rock, que intentan hacer las cosas de manera diferente y creo que han logrado consagrar su sonido con unos cuantos discos ya en su haber. 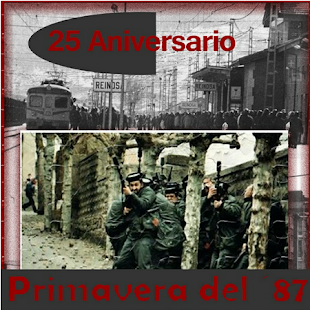 Este es su quinto disco de estudio y creo que es también el más logrado a nivel de producción. 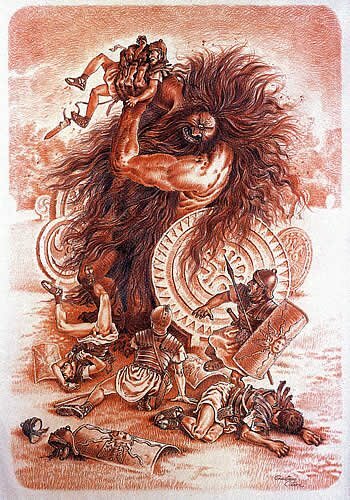 Un sonido no tan pesado como estamos acostumbrados a los grupos de post-rock instrumental, con más uso de sintetizadores y melodías... ¿pop? 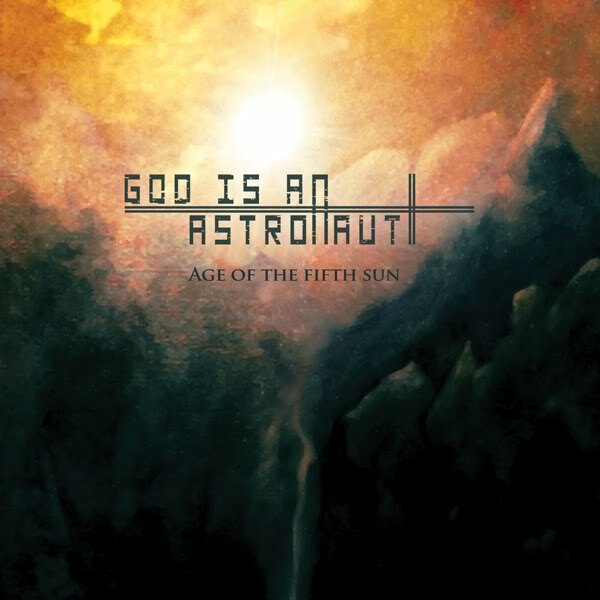 God is an Astronaut “Age of the Fifth Sun” (2010) Errorvision videoclip, Now Available ! God Is an Astronaut is a group of Irish post-rock instrumental composed by Torsten Kinsella (vocals, guitar, keyboards), Niels Kinsella (bass, guitar) and Lloyd Hanney (drums, synthesizers). They formed in 2002 and the same year they released their debut album “The End of the Beginning” under his own label called Revive Records Label. They have two music videos for their songs “The End of the Beginning” and “From Dust to the Beyond” that were broadcast on MTV UK and MTV Europe. “All is Violent, All Is Bright” released in 2005, was the second release of the band. This album is structured from peaceful melodies to more intense and provides an accurate representation of their actual sound. The single “Fragile” was reprinted in European MTV channels. The year 2006 released an EP called “A Moment of Stillness” and in April the following year released a new album called “Far From Refuge”. “Age of the Fifth Sun” as well as an EP, is her fifth studio album, released internationally in May 2010. This audiovisual work of God Is an Astronaut and Errorvision born by an interest in translating the idea into a piece of the Mayan prophecies about the end of the world in 2012.
domingo, septiembre 05, 2010 8:04:00 a. m.